It’s a New Year and the world of digital marketing is being reshaped more and more. From Social Media to Online Advertising, one can clearly see how much this space has changed and how it is likely to evolve over time. Search Engine Optimisation is one key area that most online content publishers have become more and more concerned about. As we’ve discussed on this blog before, your emphasis as a content creator as far as Google is concerned, should be on simply creating awesome content. The various algorithm changes implemented by Google are all aimed at putting the most relevant and helpful content in front of the eyes of searchers. If you create content which delivers awesome value to people, you will get rewarded for it. All Google is simply trying to do is clamp down and penalize sites which use old-school methods of link-building. This is where content marketing comes into play. And the keyword here is marketing. Most content creators think mostly about content promotion. The question is: how different is this from content marketing? 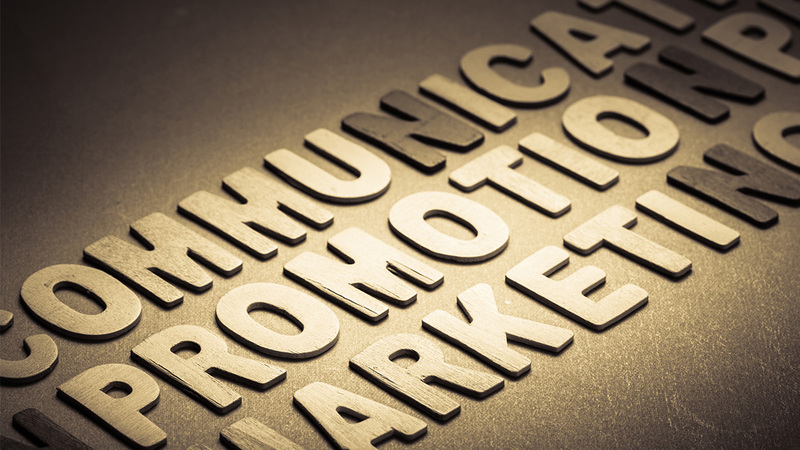 Promotion simply has to do with making things known; getting it out there. So you write a piece of content, you share it on social media, social bookmark it, and maybe even email it to your list. You’re basically announcing it. But if all you’re doing is promoting content that isn’t really helpful and useful, that won’t do you much good. When you are promoting content, you are telling your prospect WHAT you have; WHAT you’ve got; WHAT you’ve published. But this isn’t enough. You need to engage in real content marketing. Marketing is about giving something context so that it is relevant to the prospect and communicates the right message. To that end, content marketing is really about understanding WHO your audience is, then engineering your content in such a way as to really strike a chord with them and communicate effectively. It involves a two-way communication with your audience where you not only churn out content for them, but they also talk back to you. When you market content, you are telling your prospect WHY they should care; WHY they should give you their attention and this gives your content and brand meaning in their lives. This act of content marketing is what will help build your brand and create a USP that sets you apart. Ultimately a brand is simply a mental picture that comes to mind when your audience thinks about you and your content. And as people we typically think in images. So, what image or concept do you want your readers to associate with you? Once you know this, and know what it is your audience expects, your content will have a reason to exist and will help position your brand effectively in 2014. Those who will make an impact in this New Year and in this phase of information overload, where content creators are fighting for the attention of their audience, are those who understand and execute content marketing. What plans do you have for your content marketing in 2014? Share them with us below in the comments.